WITH YOUR SKILLS AND KNOWLEDGE – if you have both ideas and solutions then we would be happy to give you the opportunity to participate in some of our activities. As a VOLUNTEER you may gain experiences related to preparing projects, organising events etc. Contact us at tartu@ctc.ee. 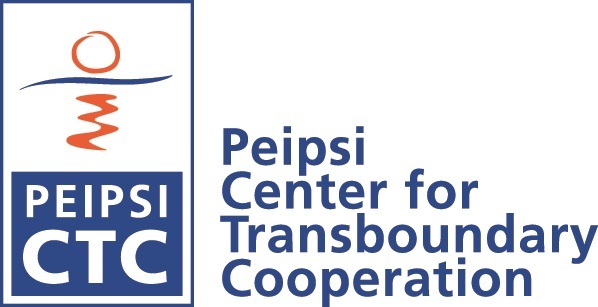 WITH YOUR MONEY – either with a single contribution or a standing order to the bank account of the Peipsi Center for Transboundary Cooperation. As a non-profit institute, we do not receive activity support from the state and need money to cover the costs of the self-financing of projects and the development of the organisation. In addition, we collect money for various target groups, such as families in need or the organisations involved with families and children in need in the Peipsi region. Read more about our previous donation campaigns HERE! The Peipsi Center for Transboundary Cooperation is included in the list of non-profit associations and foundations, which gives you the chance to donate to charity tax-free and make sure that the entire sum of your donation reaches those in need. * Attention, private person donors! Please add your personal identification code to the explanatory note line of the bank transfer. That way we can declare the donations and donors can get back the 21% income tax paid in Estonia on the donated sum.